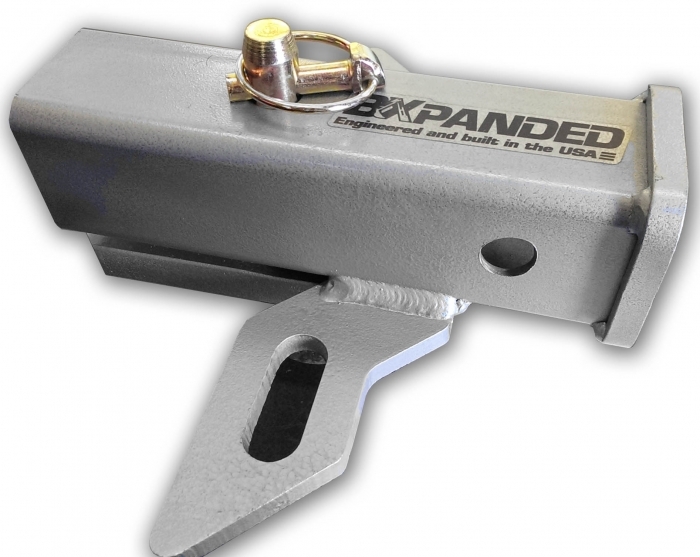 The telescoping adjustment has five positions allowing you to easily move the thumb from stowed to any of several working positions in seconds with no tools and no extra parts. 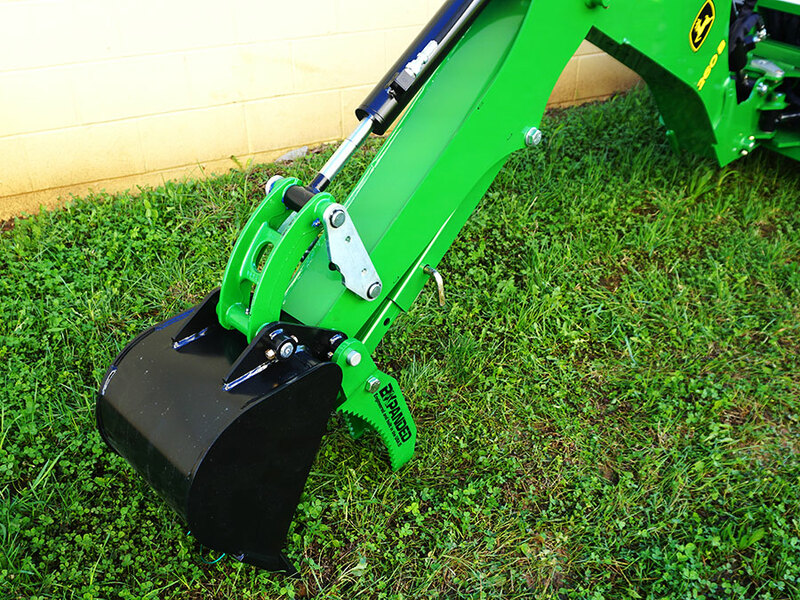 The Factory Mount Barracuda uses the upper thumb attachment point included on the 260B, 270A and 270B backhoes and a longer pin through the forward most hole in the backhoe bucket for attachment. The pins and bolts are plated for corrosion resistance. 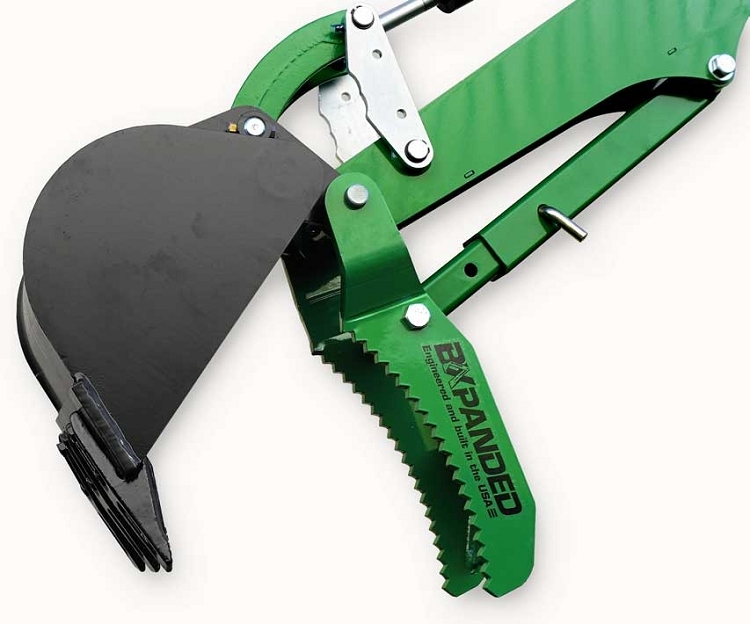 It is fully compatible with all John Deere factory buckets as well as all BXpanded backhoe attachments including the Quick-On Back Hoe Bucket Connector, 6 inch Narrow Trenching Bucket and the Talon Ripper. 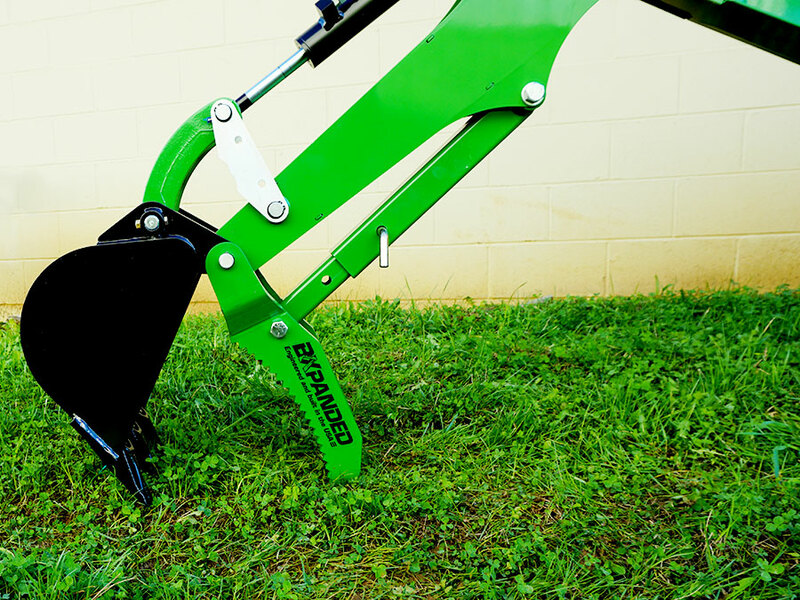 The Factory Mount Barracuda comes in John Deere Green or great looking hammered finish silver. 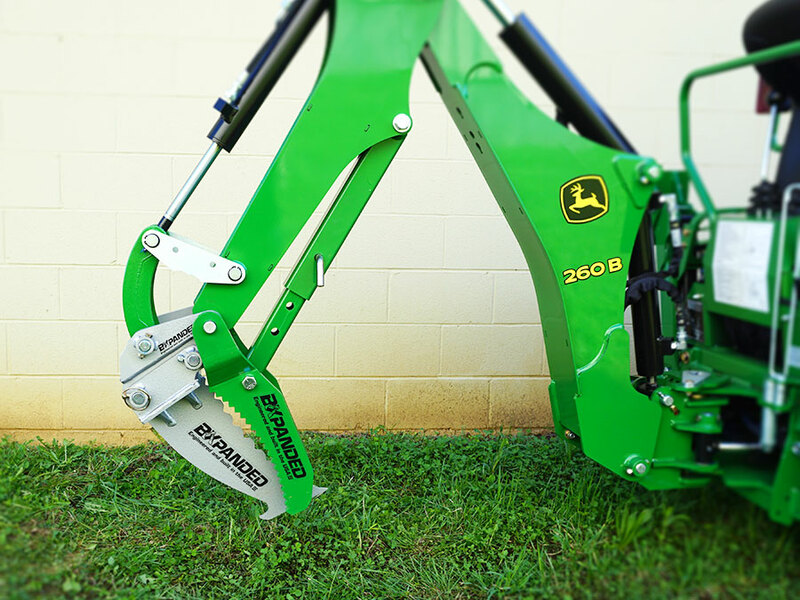 Installation takes less than 5 minutes with no modification to your tractor. All necessary hardware is included.